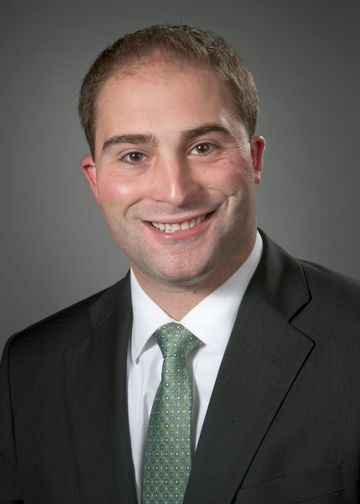 As vice president of Northwell Ventures Operations, Adam Boll is responsible for the operations of all new business, clinical and joint ventures focusing on urgent care, ambulatory surgery and outpatient dialysis. Previously, Mr. Boll held several leadership roles, including vice president of ambulatory services, assistant vice president of perioperative services and other administrative positions within the Office of Procurement. Mr. Boll completed Northwell Health’s Administrative Fellowship Program, a 12-month program that prepares individuals to become future healthcare leaders through a combination of departmental rotations. Prior to Northwell, Mr. Boll was a physician assistant in orthopedic surgery and emergency medicine. Mr. Boll holds a bachelor’s degree with a major in physician assistant studies from Hofstra University and a Master of Public Administration from New York University’s Wagner School of Public Service.